It seems that the prediction season has begun, with bullish and bearish opinions much more conservative than the ones from the last year. 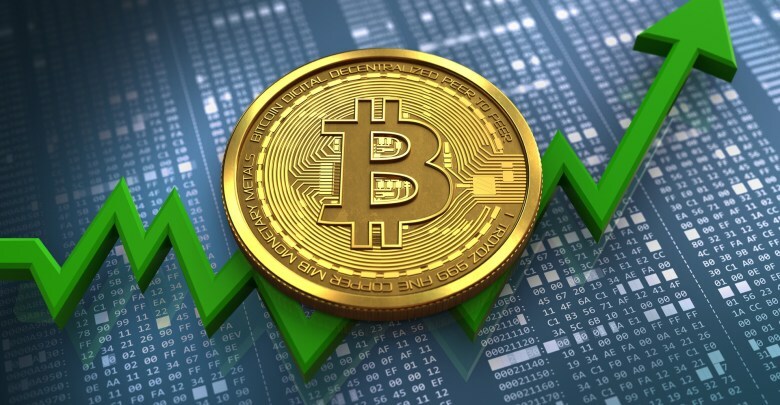 While it is difficult to provide a certain level of strength in the predictions of a market as volatile and young as the cryptomarket, this does not seem to stop analysts and fans from exposing their views to the world. Over the last few days, Bitcoin has had relatively stable behavior, fluctuating in the 3600 and 3750 range. 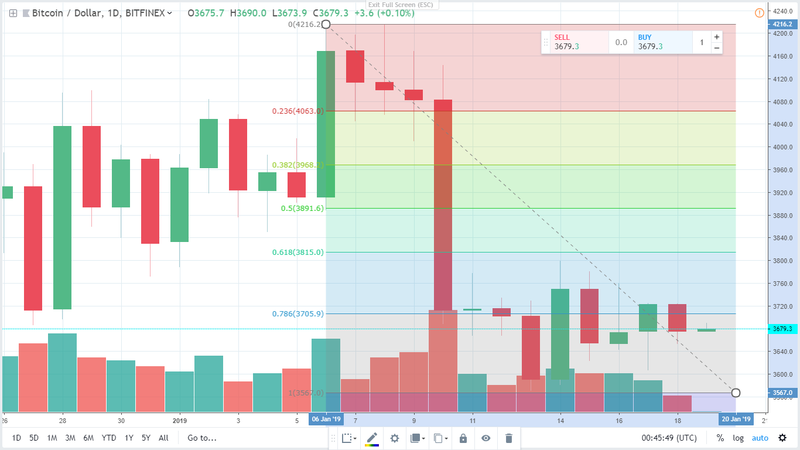 This price range has been sustained after a large bearish candle that culminated in a three-day declining behavior that led Bitcoin from costing around 4200 USD to touch a minimum of 3700 USD before the “stability” period. This large bearish candle is, in turn, a correction of a bullish candle of similar proportions dated December 28, 2018. Luke Martin, a trader and analyst for Crypto Sync, shared with his Twitter followers his views on the current performance of the cryptomarket. For the expert investor, Bitcoin could be close to a bullish streak. Mt. 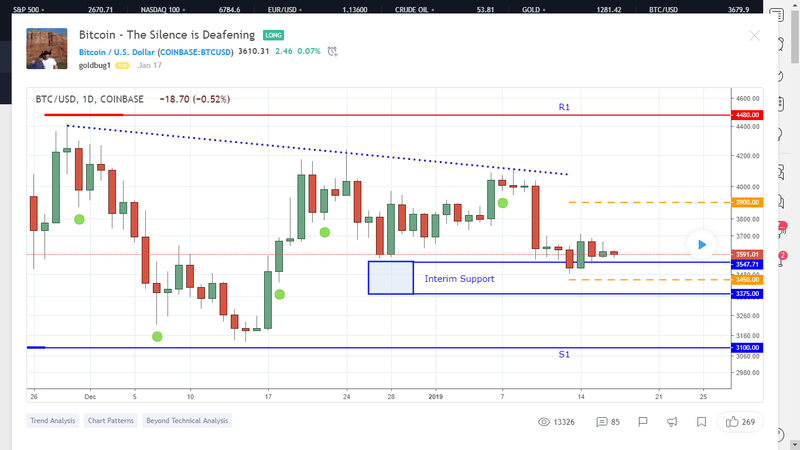 Martin’s opinion is consistent with a short-term analysis, using Fibonacci’s retracements as a reference. 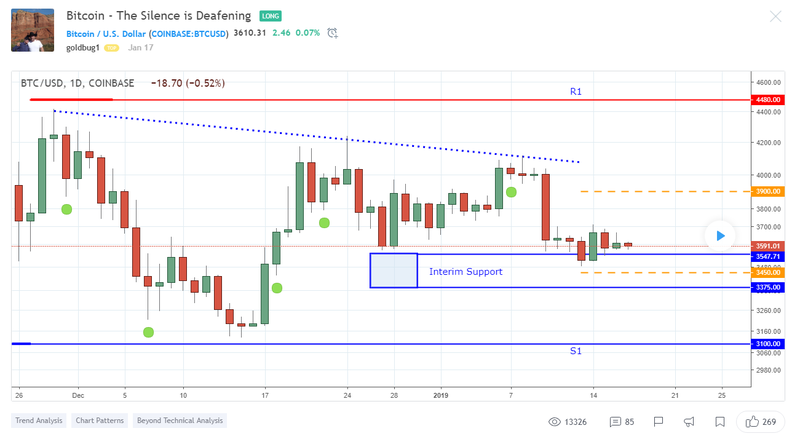 The 3700 USD zone represents an important resistance to determine BTC price behavior. In case of breaking up, the next area to be tested is above 3820 USD in the short term.